Welcome to The Stellar Dog! Call 737-999-2949 or fill out our Contact Form to set up a consultation. 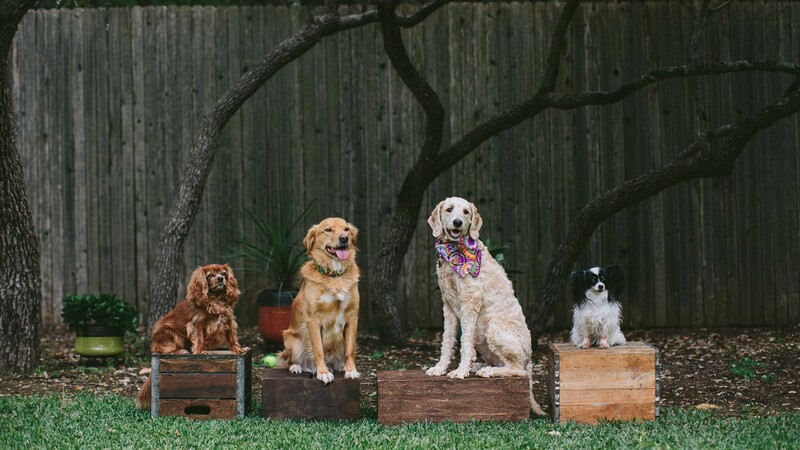 The Stellar Dog serves Central Texas areas of North Austin, Northwest Austin and the cities of Cedar Park, Volente and Leander. 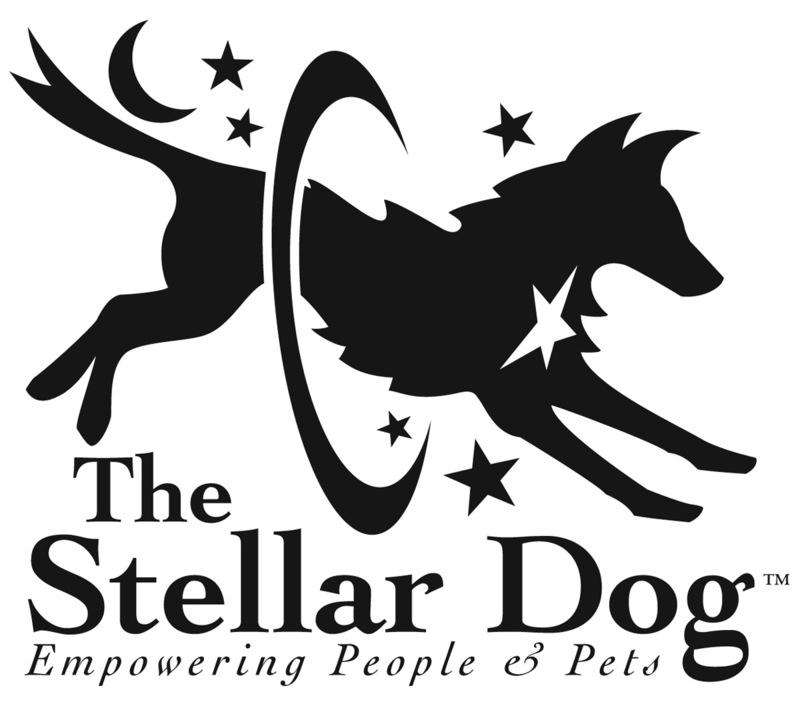 The Stellar Dog serves the communities at Canyon Creek, Crystal Falls, The Domain, Four Points, River Place, Steiner Ranch and Brushy Creek. Read more about our full line of services, and read testimonials from our satisfied clients!